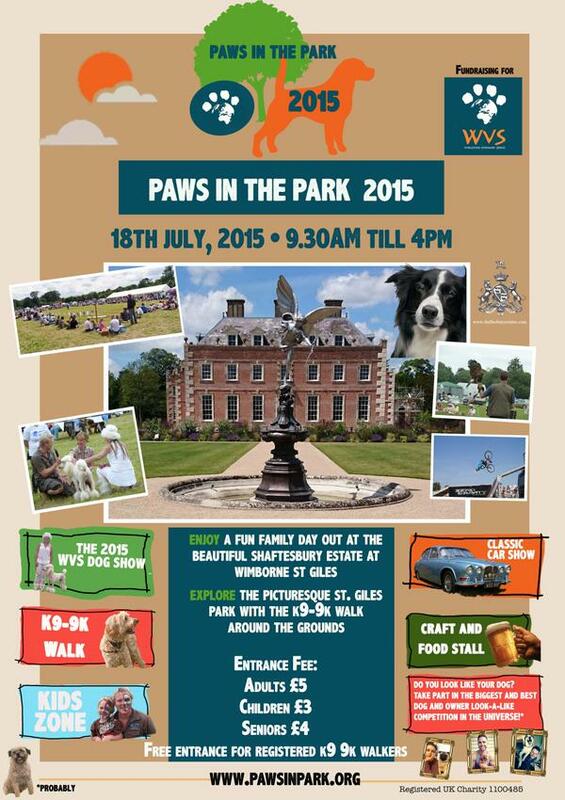 Our next sale is Paws in the Park at Wimborne St Giles on 18th July 9.30-4.00. This is a fundraiser for WVS- an excellent cause. The gardens are open for a stroll around too- very well worth a look! Come and see our lovely plants and say hello!